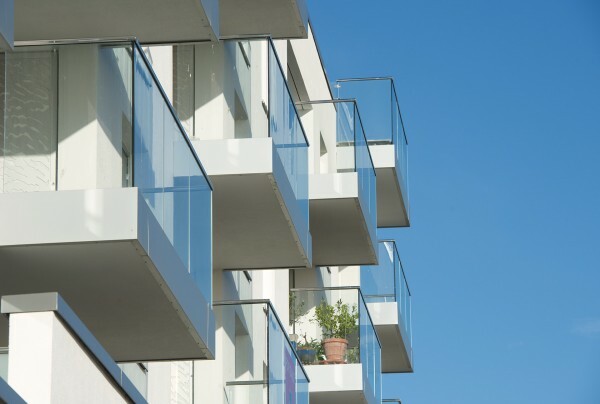 An 81-bedroom hotel and 49 upmarket residential apartments. 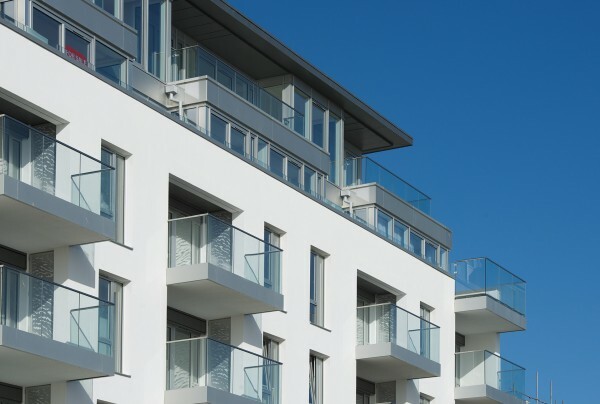 Situated on a beautiful stretch of English coastline, the historic town of Worthing in West Sussex has recently witnessed a number of contemporary regeneration projects. One of them is the Beach Residences, built on the site of the former Beach Hotel, just metres from Worthing’s shoreline. 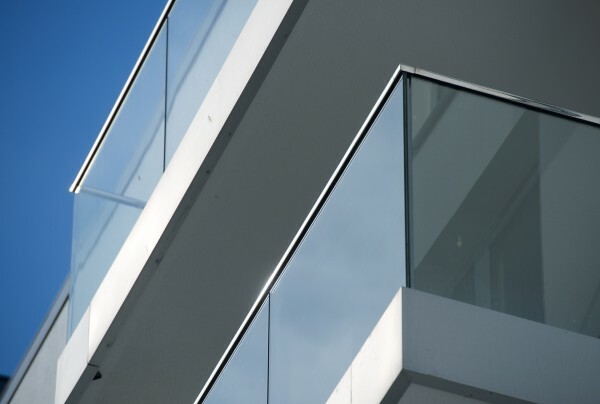 The contemporary design makes extensive use of glass to maximise light into the building and provide panoramic sea views. 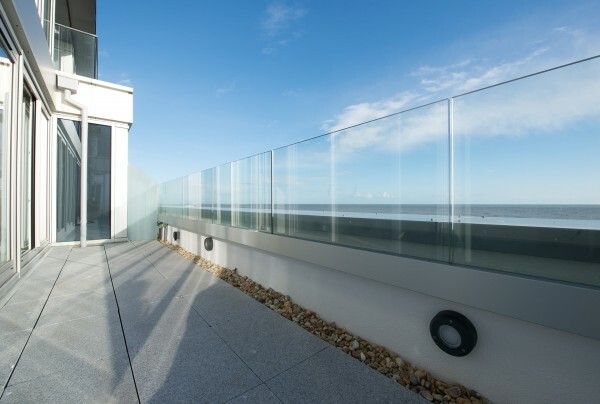 To achieve this vision, we were commissioned to design, manufacture and install our B40 balcony system, complete with stainless steel handrails polished to a mirror finish (due to the coastal environment). 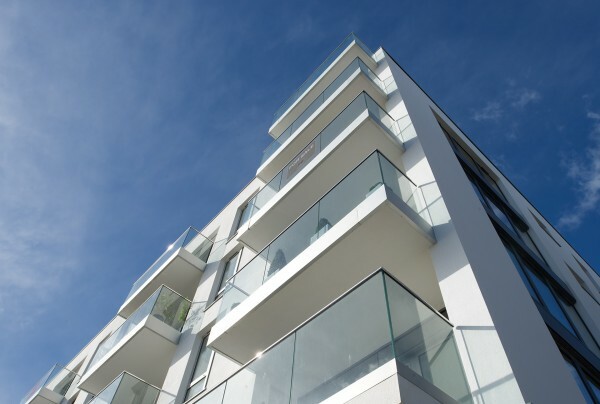 Along with the Splashpoint Leisure Centre, this is the second landmark project that we have been involved with in Worthing. 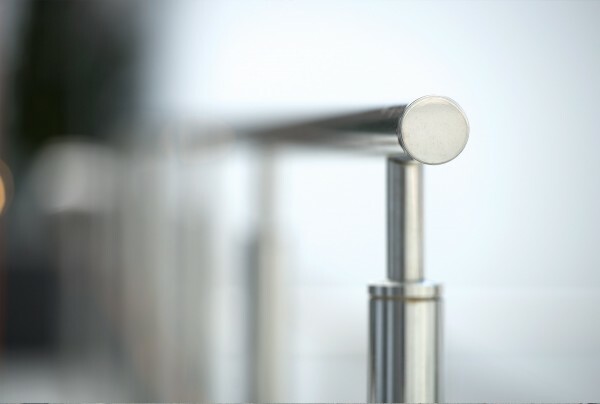 Read more about the completed project or view the B40 system used for this project.